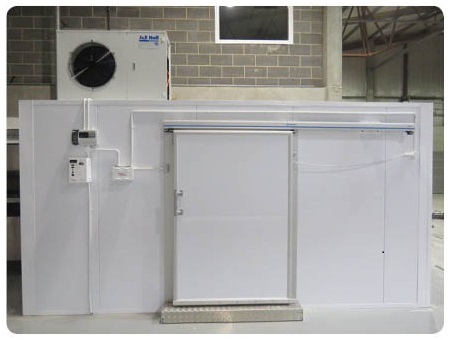 Polarbase is a trading name of Dawsongroup | portable cold rooms, offering the most innovative commercial cold room solutions available, on a national basis. Here at Polarbase we offer a customer focussed approach, having over 30 years’ experience in working collaboratively with all our clients to design, install, service and maintain cold rooms all over the UK. This consultative style allows for complete flexibility, tailoring our products and services to each individual project. From initial contact through to training and handover, the service provided by Polarbase aims to give you complete peace of mind. Taking control of the project management, Polarbase can guarantee that a comprehensive works package is produced, ensuring that your project runs on time and on budget. 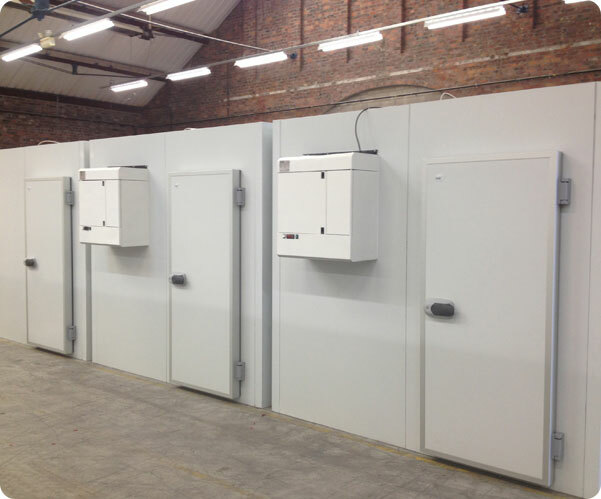 Offering the latest in cold room technologies, our specialists will ensure that you receive, not only the most economical and efficient solution but, remain compliant against industry regulations. The benefits don’t end there, Polarbase can offer tailored purchase options as well as service and maintenance plans, on all sale items. Regardless of the size of your project, from a single walk in coldroom to a large multi-room complex, the Polarbase team will be happy to help. Our level of expertise at Polarbase means our team have a complete understanding of current compliance and legislation procedures, especially those enforced within industry sectors such as the food and pharmaceutical sector.